Our extensive experience in the design of drainage systems gives us a full understanding of the implications of survey findings. As part of our commitment to total quality service, Spaflow will prepare survey reports in the format which you, the client, requires. In addition to the standard ‘Water Authorities’ format, Spaflow can provide narrative style reports incorporating colour still photographs taken directly from the video survey record. 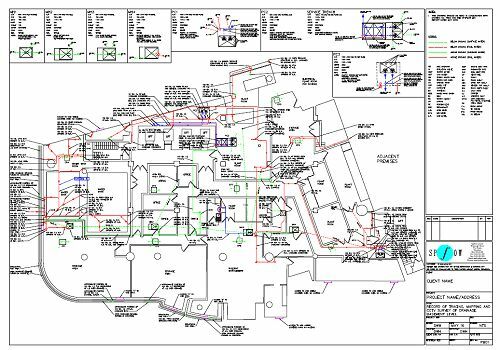 Such reports can be extended further to include multicolour maps and plans produced on our CAD system, based on Intergraph or AutoCAD formats. 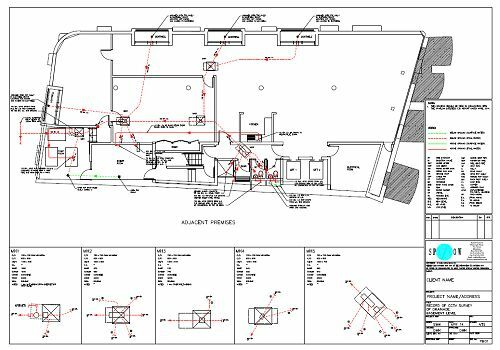 Colour graphs, charts and schedules can be prepared showing prioritised defects and rehabilitation requirements to assist with the planning and implementation of the work.